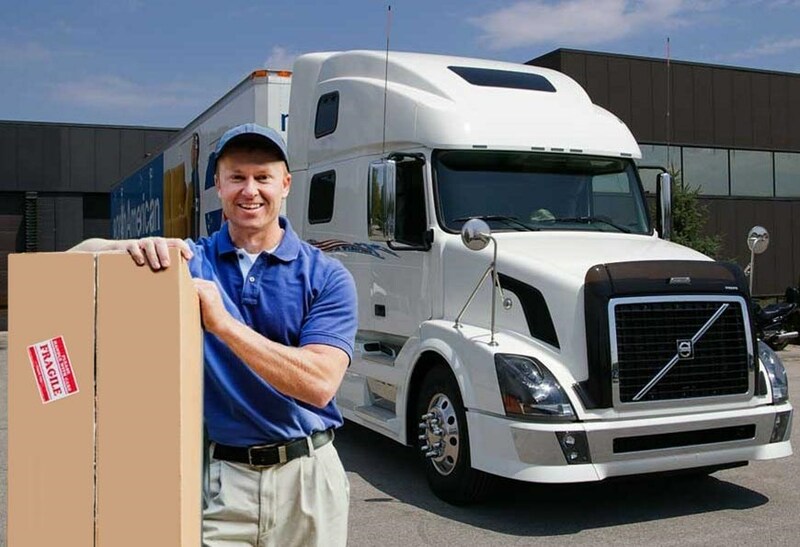 Butler County Mover Review by Stacey R.
My experience with George Moving company was flawless! The 3 men who moved our home were courteous, hard working & nice! I highly recommend this company for any job! I will be a repeat customer someday!